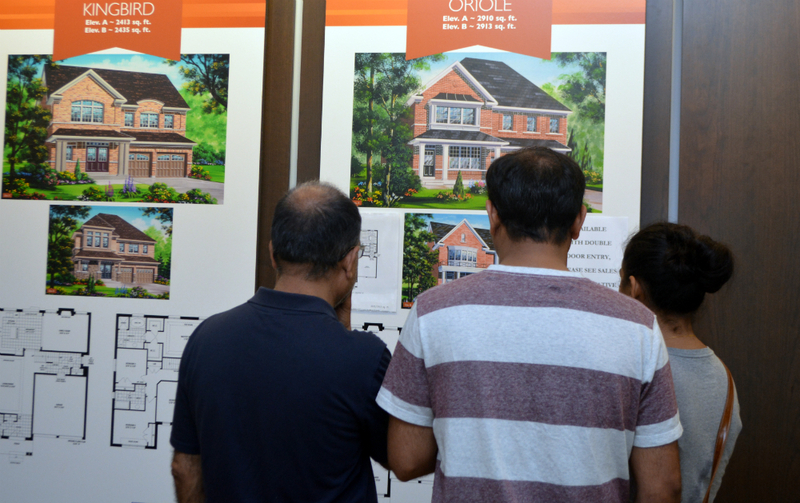 Many families showed up early to be the first to view the new release of 36’ detached homes. The brick and stone homes come in 4-bedroom models, some of them with up to 6 bedrooms and as large as 3,400 square feet. 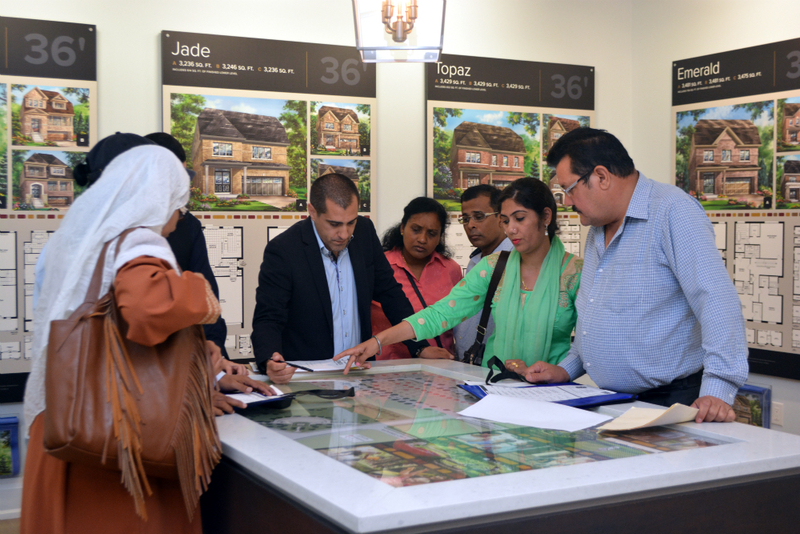 In addition to the beautiful designs, the buyers really appreciate the amazing Cobblestones South location at Steeles and Clementine, minutes from convenient amenities like grocery stores, schools, banks, and reliable public transit. 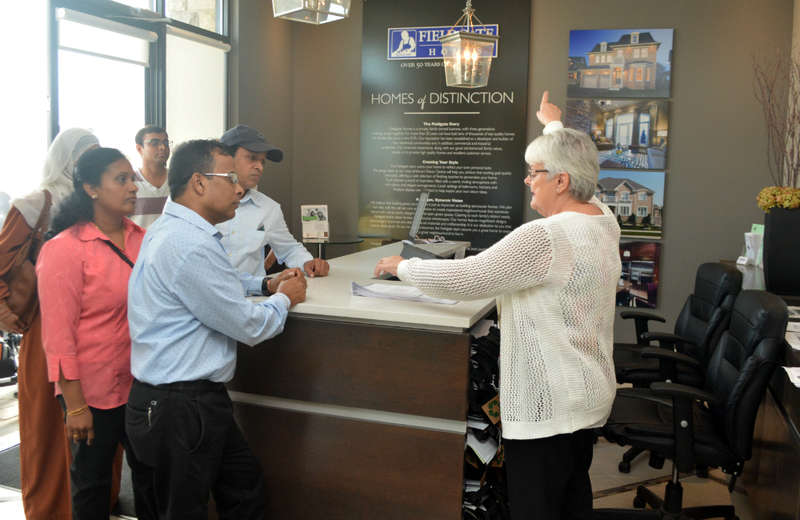 We have a good selection of detached homes available, and we also released the remaining Valleylands lots, which are 38’, 41’, and 50’ detached homes. 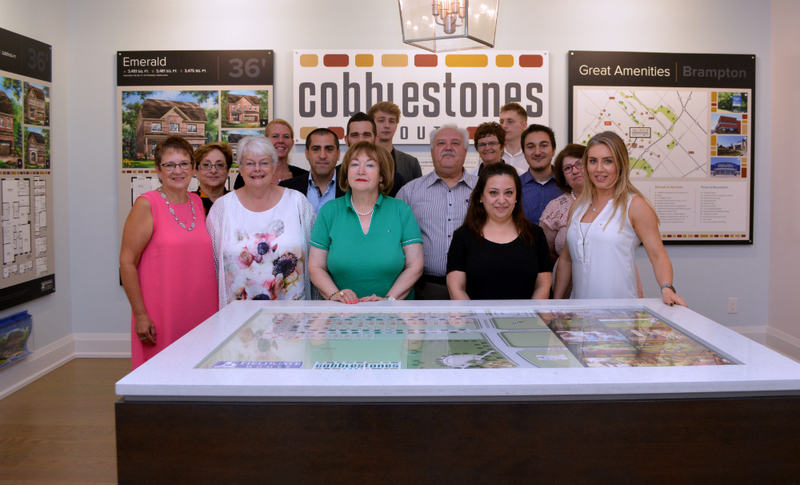 The Cobblestones South sales office is located at 8676 Chinguacousy Rd. We’re open until 6 pm today! If you can’t make it out today, we’re opening again tomorrow morning at 11 am sharp!